It is with great sadness that we announce Kara Menning’s departure! 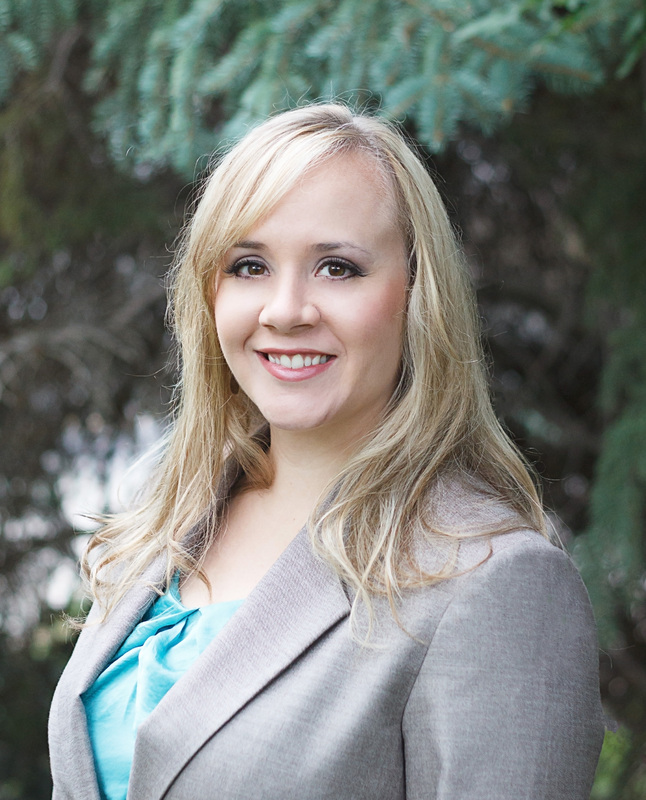 Kara Menning, FNP-C, has been with Rocky Mountain MS Clinic since 2005. She has recently accepted a position as a Medical Science Liason and will sadly no longer be a provider at our clinic. Although Kara will be greatly missed, we know that this is a wonderful opportunity for her to continue to serve the MS community. We are very grateful for the exceptional care she has provided our patients. Please join us in wishing her tremendous success in her future endeavors. Please remember that our staff is available to answer your questions and provide assistance as you make your next appointment. It has been my privilege to play a role in your health care for the past 14 years. You have played a big part in my life and I will miss seeing you all on a regular basis. An opportunity to expand my career has presented itself and I will be working as a Medical Science Liaison in the MS field, which will give me the opportunity to support MS providers through education and research. Please know that I am leaving Rocky Mountain on great terms! You are in wonderful hands with people that truly care about your well-being. I wish you all the best and thank you for allowing me to participate in your care and lives! 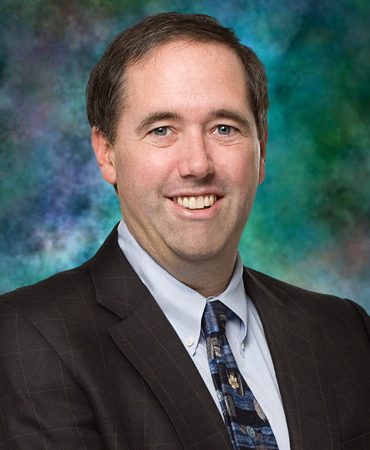 John F. Foley is a neurologist and researcher with over 25 years of experience treating neurological disorders. Dr. Foley earned his medical degree from the Medical College of Wisconsin and went on to complete his residency in Neurology at the University of Utah. He served as Chief over the Division of Neurology at LDS Hospital in Salt Lake City, before founding his own neurology clinic in 1990. He realized there was a large unmet need for MS specialists in the area, and in 2006 he created Rocky Mountain MS Clinic. The clinic now treats over 2500 MS patients spanning several states in the Intermountain region. In 2011, as part of his commitment to integrate the latest research into the clinic, Dr. Foley created Rocky Mountain MS Research Group. His research interests have included immunomodulator safety and efficacy, fatigue and pain, and monoclonal antibody related progressive multifocal leukoencephalopathy (PML). Dr. Foley is passionate about education and participates in outreach programs to raise awareness of emerging trends and treatments in MS. He remains an active member of the MS Society Board of Directors and is President Emeritus of the Medical Staff at LDS Hospital. 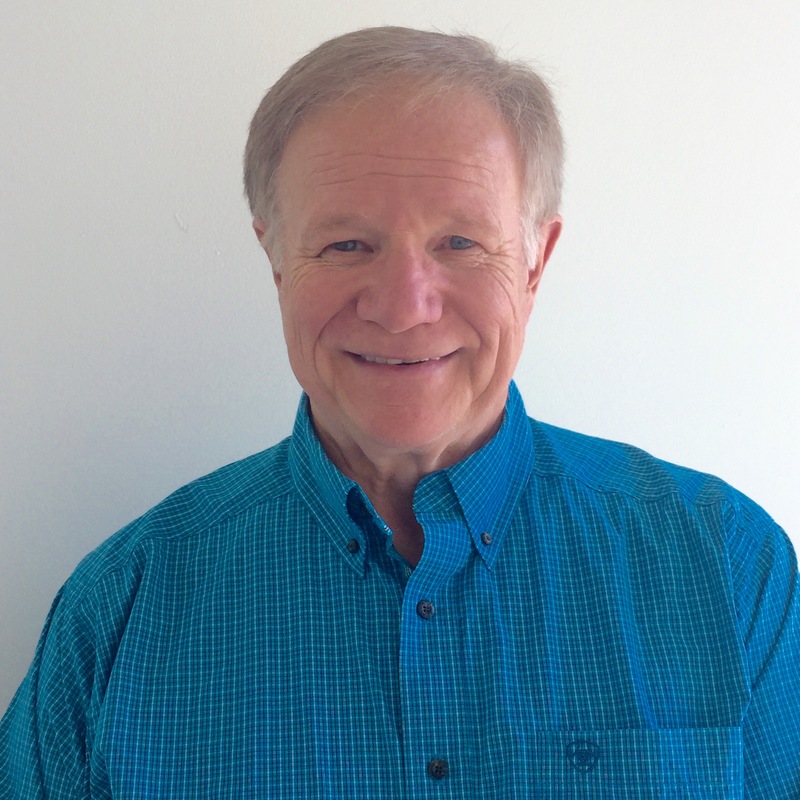 He has served on the Board of Trustees for the Intermountain Health Care Urban Central Region. Vita Kaplan, MD was born in Kiev, Ukraine. She immigrated to the United States with her family at the age of 16, and settled in Madison, Wisconsin. After completing high school, she went to the University of Wisconsin-Madison and received a degree in Zoology. She took a year off before medical school to participate in Americorps. She worked with Community Clinics and the underserved population in California. After completing medical school at the University of Wisconsin in 2001, she was happy to move closer to the mountains and did her Neurology Residency at the University of Colorado. Upon graduation, Dr. Kaplan worked for a few years at a private practice in Denver. She relocated to Salt Lake City where her husband joined the faculty at the University of Utah Urology Department. Dr Kaplan has always had special interest in multiple sclerosis and in October 2008 she joined the team at Rocky Mountain MS Clinic. She treats both MS and with general neurologic conditions, such as headaches, myasthenia gravis, and epilepsy. She administers Botulinum toxin and trigger point injections. Dr. Kaplan is a sub-investigator on several research trials being conducted through Rocky Mountain MS Research Group. In her time outside of work Dr. Kaplan is busy being a mom of two and has been enjoying all the wonderful outdoor activities Utah has to offer. Dr. Miska is a board certified neurologist and has been a partner at Rocky Mountain Neurological Associates since 1991. He obtained his medical degree and completed his residency at the Medical College of Wisconsin. Dr. Miska’s areas of interest include electrodiagnosis, ophthalmo-neurology, cerebrovascular disease, and movement disorders. He has been involved with numerous MS clinical research projects throughout his career and currently acts as a sub-investigator performing neurological assessments, including the Expanded Disability Status Scale (EDSS). Dr. Miska also serves as the Director of LDS Hospital Neurology EMG Laboratory. In January 2012, he was awarded the Certification with Exemplary Status by the American Association of Neuromuscular & Electrodiagnostic Medicine. Dr. Ronald S. Murray is a neurologist specializing in multiple sclerosis who has joined the RMMSC team five days each month. 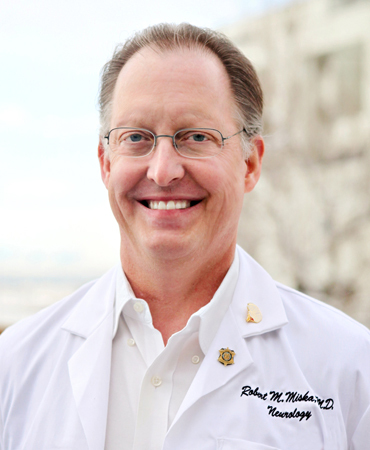 After receiving his medical degree from the University of Colorado, Dr. Murray was an intern and neurology resident at the University of Utah School of Medicine. Following his fellowship in neurovirology and experimental pathology at the University of Utah and Veterans Administration Medical Center, he joined the faculty at the University of Colorado School of Medicine. Prior to starting the Multiple Sclerosis Clinic of Colorado in 2003 he was the President and Medical Director of the Rocky Mountain MS Center (RMMSC). In addition, from 2009 to 2015 he directed an outreach MS clinic in Billings, MT. Dr. Murray has been involved in numerous clinical and basic science research projects in MS.
Cortnee completed her training as a Family Nurse Practitioner at Columbia University in New York City. She began working in neurology in 2007, specializing in multiple sclerosis in 2009. She is a Certified Multiple Sclerosis Nurse and has additional certifications in stroke and research measures. Cortnee is passionate about empowering people with MS to live their best lives by ensuring education and services. 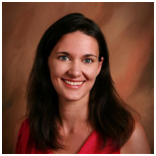 She enjoys blending the significant scientific advances in MS treatment with naturopathic and alternative remedies. 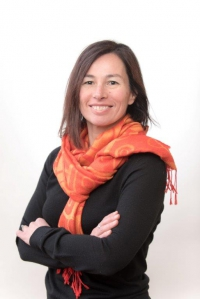 She is a sub-investigator and facilitator with many of the clinical trials at Rocky Mountain MS Research Group. Cortnee is married with two children. Her hobbies include salsa dancing with her husband, hosting study groups and book clubs in her home, learning about cultures, and introducing her children to new activities. 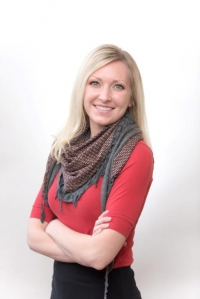 Katrina M. Bawden was born and raised in Utah and graduated with her Bachelor’s Degree in Nursing from the University of Utah in 2006. She worked at HealthSouth Rehabilitation Hospital until 2008 when she began working as an infusion and Multiple Sclerosis nurse at Rocky Mountain MS Clinic. Her love of caring for MS patients inspired her to pursue higher education and she graduated with a Master of Science Nursing- Family Nurse Practitioner degree from Westminster College in 2015. She has enjoyed her transition at Rocky Mountain MS Clinic from RN to Nurse Practitioner. She is an active member of the International Organization of MS Nurses and is certified as an MS nurse. Katrina is married and has one son. When not working, she enjoys traveling, photography, and spending time with her family. CERTIFICATIONS: Licensed Psychologist- Utah since 2003; Certified CogMed Provider; Certified evaluator of health care professionals (CPPPH).